This post was originally published 3/10/17. Updated 6/5/18. Since 1967, the Freedom of Information Act (FOIA) has been providing the public with the right to request access to contract records and data from any Federal Agency. At the end of the 1950’s, the press and the public were consistently being denied information they sought out. The act was eleven years in the making after countless arguments on whether it was even necessary to begin with. After reluctance from President Lyndon B. Johnson, the Freedom of Information Act was signed into action and FOIA requests became a right for every citizen.FOIA does not mean that all information requested is approved. All organizations, including public agencies such as cities, counties, municipalities, and state colleges and universities, who fall under the act have the right not to disclose information with good reason, such as if it falls under the nine exemptions. Particular information that is protected consists of any information regarding national security, law enforcement, and personal privacy. A solution to complying with FOIA, and to make the contract transparency process more efficient for any government organization, is the use of public access portals. A public access portal should be complimentary to a contract management software system. The portal streamlines FOIA requests, saving time for both the agency and the person searching for the agreement information. The old way for the public to request information is to submit a request to the organization. Afterwords, a resource would be required to compile the information, scan the documents, mail to the requestor, then follow up to ensure delivery. Now the process is much simpler through contract management software. On the public access portal’s homepage is a list of fields one can filter through to search for information in the system that is available to the public. 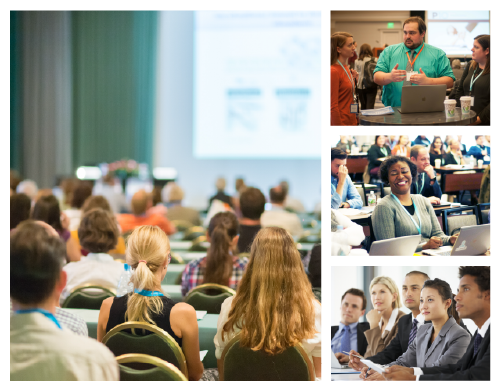 The organization gathers the information that falls under the act and has it readily accessible in the public access portal. The process has been completely streamlined. When it comes to citizens actually searching and understanding the information they have access to, a lot of questions are raised. A common question people have when looking to gather information, for whatever reason, is how to go about it. Is there a specific form to submit and to who? With the addition of the public access portal, it not only automated the organization’s process, as mentioned above, but has made the public’s lives easier by enhancing transparency. The contract public access portal is easy to navigate, making it user-friendly. You can also search through fields to narrow down information to find the data you are seeking that is available. 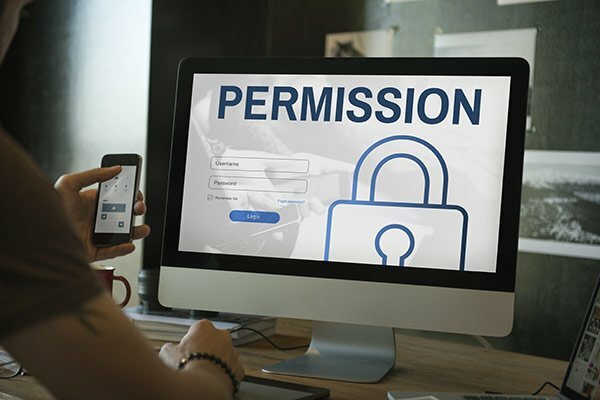 Investing in a public access portal, in addition to your contract management system software, will save your company time in the long run and help you abide by FOIA regulations. A portal eliminates the hassle of trying to collect submissions, keeps track of the information already disclosed, and supports the ability to release information much easier. 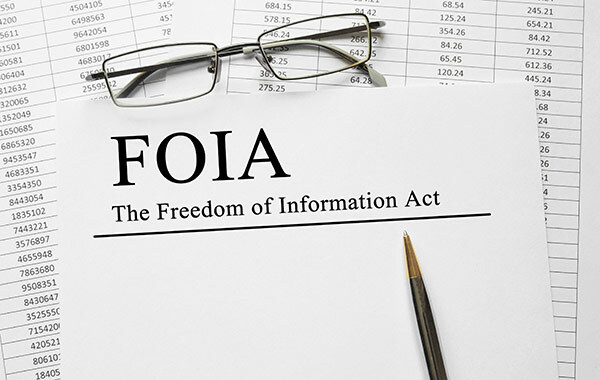 Since the law went into place, citizens have benefited by having more availability to contract, budget, and procurement process information, and government agencies can now take advantage of advanced FOIA software applications to better utilize public funding. Connie Egan is a Sales Coordinator at CobbleStone Software.